The flu makes you very sick but it also can protect you in future years. 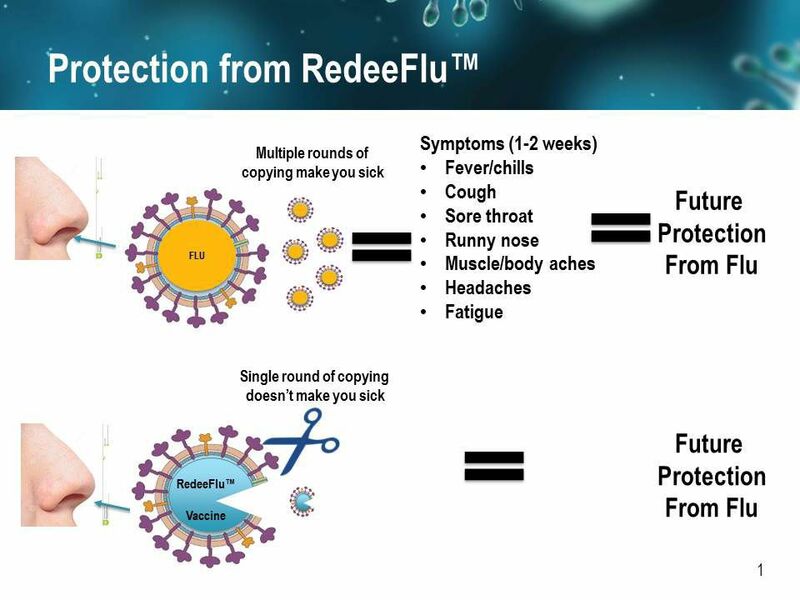 FluGen’s RedeeFlu™, universal flu vaccine has a key piece of the virus removed so that it doesn’t make you sick but tricks the body into believing you have had the flu and thus may provide similar protection. Next year will mark the 100th anniversary of the “Spanish Flu” pandemic that killed as many as 100 million people — more than both world wars combined. But even in non-pandemic years the flu causes up to 500,000 deaths worldwide. Despite the toll this virus takes, flu vaccines have remained virtually unchanged since their arrival in the 1940s. Today’s flu vaccines are effective about half of the time. At University Research Park in Madison things are changing. A discovery in our laboratory at the Influenza Research Institute has shown that there is promise that flu vaccines can be made more broadly effective against multiple strains and sub-types. This discovery is being developed at FluGen Inc., a clinical stage vaccine company I co-founded and is backed by an investor syndicate that includes Venture Investors, WARF, Knox, SWIB, WIP and Venture Management. FluGen hopes to prove in the next year or so that this vaccine is something special. The concept is simple; when you are infected with influenza it is unlikely that you will get the flu again for at least the next couple of years. But most people don’t want to suffer the fever, chills, congestion and headaches from the real flu. That’s where FluGen’s work has proven so important. The lead vaccine, M2SR or RedeeFlu™, tricks the body into believing it is infected without making you sick. How can this be done? By cutting a piece of the virus out so that it can enter your system but not multiply like a real virus would. The beauty of the vaccine is that it can be delivered at the site where the flu normally infects people (the nose), which creates a natural infection without getting sick. The next time the flu tries to attack you, the body is ready for it. The influenza virus changes so rapidly it is unlikely it will ever be eradicated like smallpox. But if RedeeFlu™ continues to perform well in clinical studies, flu may have finally met its match. Dr. Yoshi Kawaoka has been studying influenza viruses for more than 20 years. His work has helped to answer key questions in influenza virus research such as how influenza viruses cause disease, why certain types of influenza viruses are found in humans while other types are found only in birds and how influenza viruses change over time. In 2006, Dr. Kawaoka was awarded the prestigious Robert Koch Award for his innovative research in the field of influenza virology. Dr. Kawaoka’s work has proven to be practical as well as innovative. Most notably he and his team established a system for the generation and manipulation of influenza viruses known as “reverse genetics”- a development which has revolutionized the field of influenza research. Scientists are now able to modify the virus at will to address specific questions and to develop new and improved vaccines. 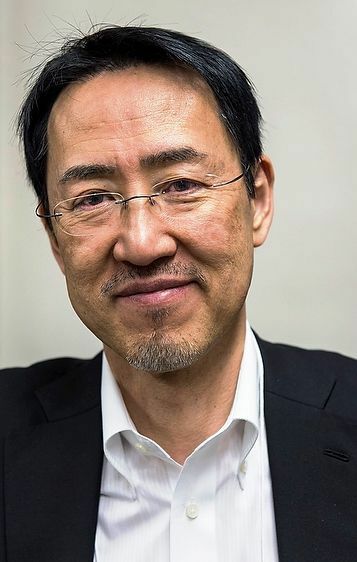 Dr. Kawaoka currently maintains joint appointments and highly active influenza research programs at both the University of Wisconsin-Madison and the University of Tokyo. Recently, his research interest has shifted to the development of improved influenza virus vaccines and anti-virals.